Fantasy is a tricky genre to do a recommendations list for because it has such a wide variety of sub-genres under it. This being the case, no one can truly know what type of story they will be getting into when they are recommended a fantasy novel without first asking what kind of settings or characters it focuses on. 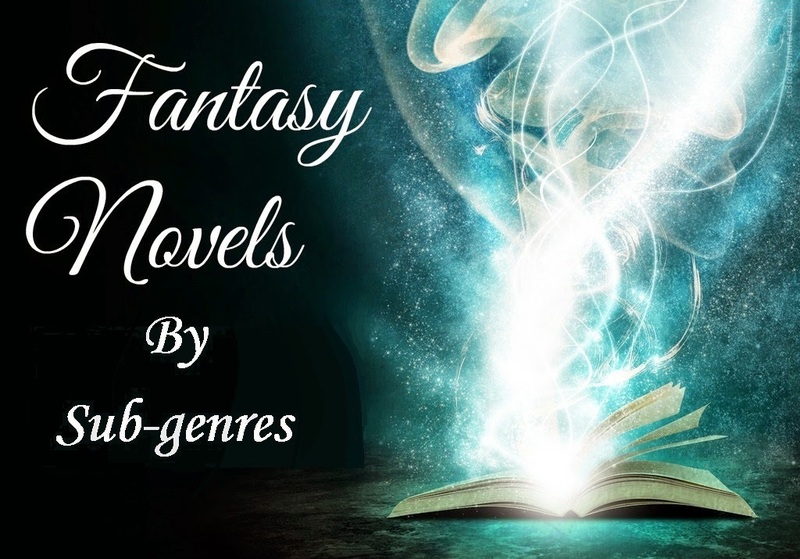 With this in mind, I have organized my recommendations list by these sub-genres to help anyone who reads this to know what type of fantasy books they will be getting into if they decide to read them. Because many of these sub-genres overlap, I am going pair them up by how similar they are to each other. These sub-genres are generally separated more by their focus rather than their setting or characters. The most common settings for them resemble Medieval Europe and they generally have a large cast of characters with each one getting their own large scale story arcs which all come together in the end. These sub-genres both focus on a single main character. In these novels the settings are not as important as the kind of character the book is about, whether it’s a young character learning to become someone important in the world or an older character trying to redeem themselves it generally brings up questions morality and heroism. These sub-genres both usually focus on multiple relationships between teams or groups of characters and how that group, when working together, effects the world overall . These generally take place during a wartime setting and focuses on being dark and gritty and sometimes on the art of war and the cost of being a warrior. 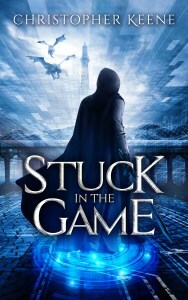 Although there are a wide variety of settings and character types for these books, the most common attributes between these sub-genres is the light narrative styles, majority but not exclusively urban fantasy environments and young or new adult characters. Urban fantasy can also focus on supernatural elements like vampires and the occult. These sub-genres blur the lines between fantasy and science fiction either because of the futuristic settings creating fantasy like elements or science fiction/fantasy elements leading to a post apocalyptic setting. In this regard, these plot tools can lead to a barren or fantasy-like future world sometimes indistinguishable from fantasy. These are the fantasy series with alternative worlds that don’t resemble the classic medieval settings. Because of this they can have settings resembling either eastern or middle eastern settings, renaissance settings or even fantasy versions of the Napoleonic era. There is also a tendency towards steam powered devices for some reason.